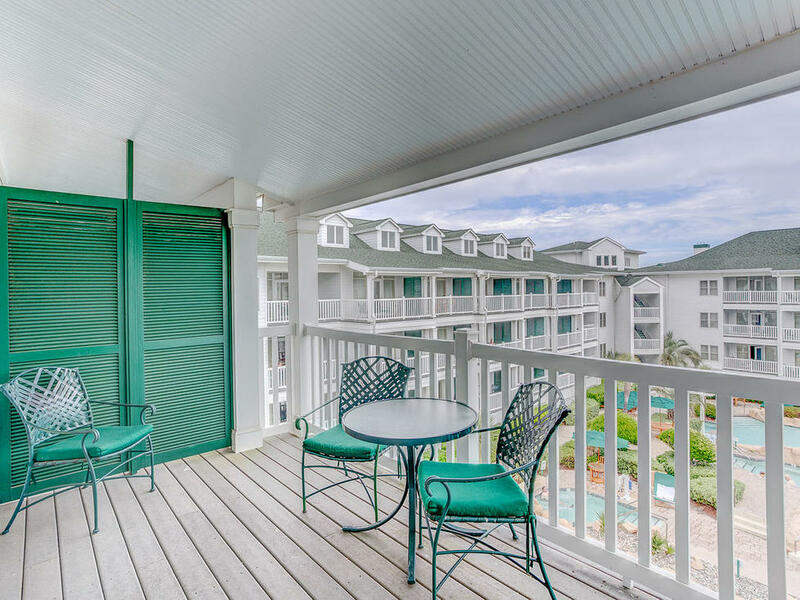 Come for a weekend, a week, or longer at Turtle Cay Resort where families and groups gather to get away from it all. 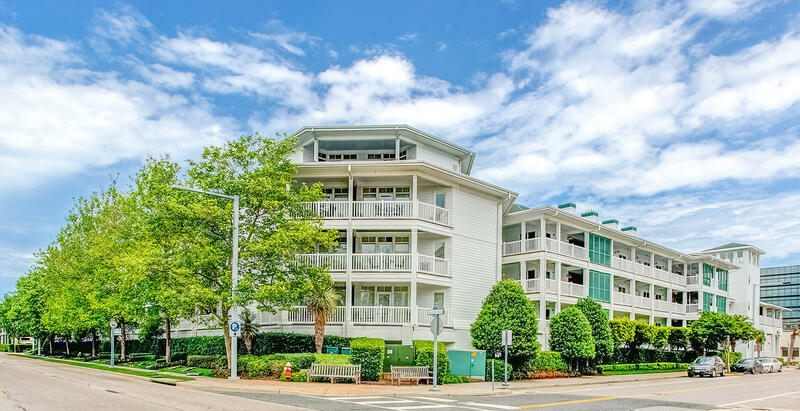 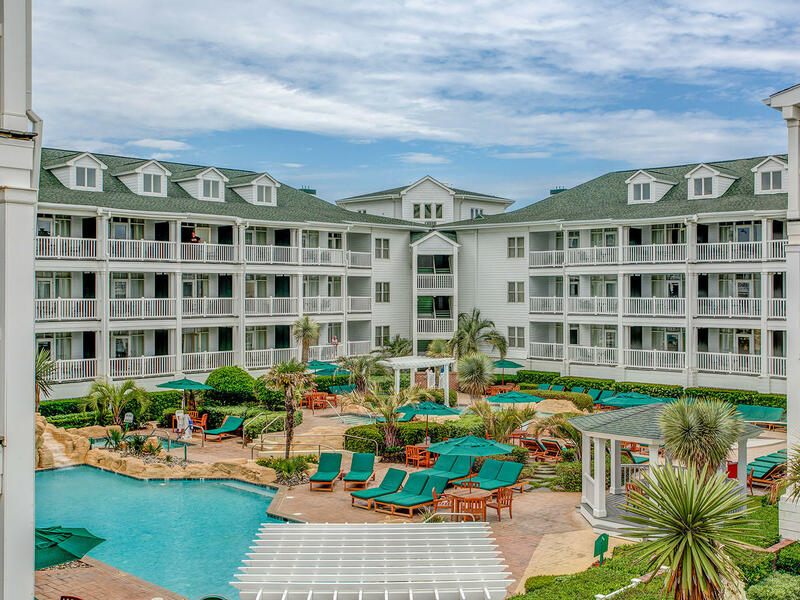 Located just across the street from the beach on the exciting south end of the boardwalk, Turtle Cay stands out among Virginia Beach hotels due to its expansive private courtyard. 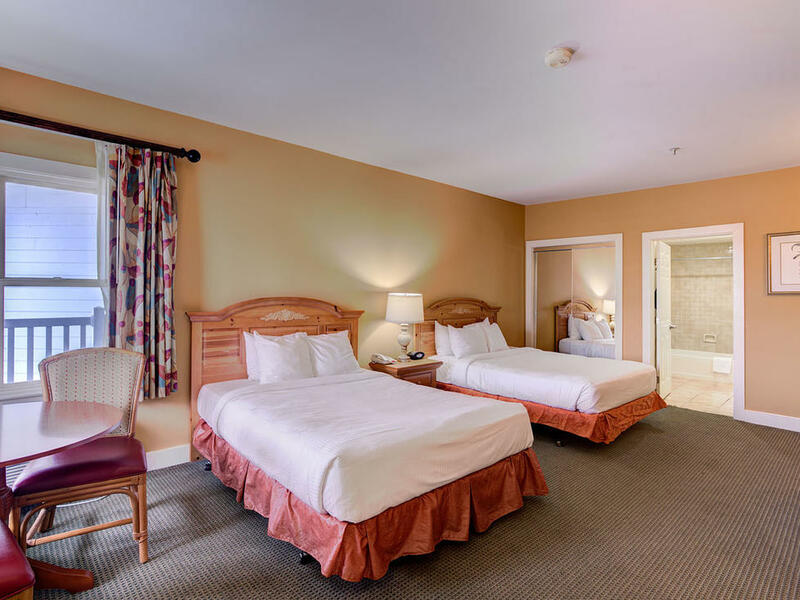 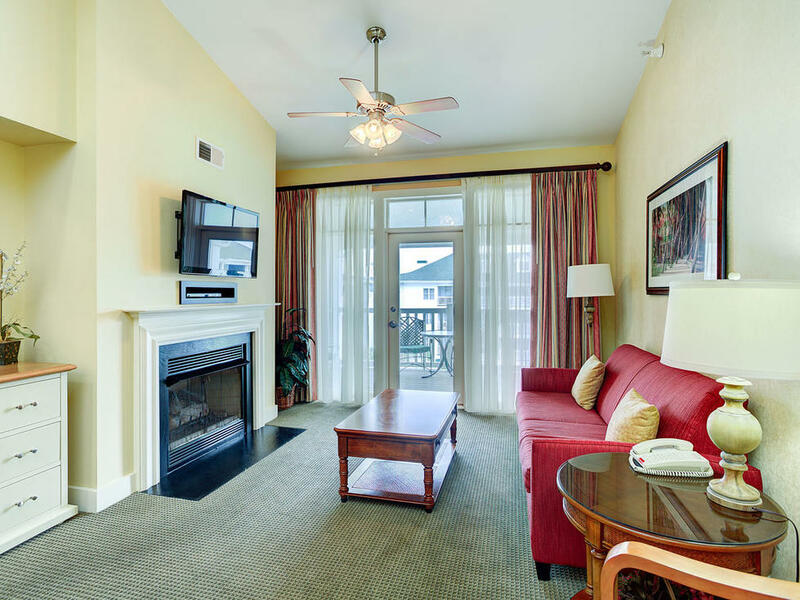 Splash, play and relax with two heated outdoor pools, a nine-foot waterfall, two elevated hot tubs, a deck and gazebo, before retiring to the most spacious accommodations on the Virginia Beach boardwalk.